Turners Landscapes have a professional team who can complete a whole range of hard landscaping services in Wiltshire and throughout the surrounding areas. Our hard landscaping services are always tailored around your exact requirements and specifications with free quotations and consultation. No type of hard landscaping project is too big or small and we will always be more than happy to help. With hundreds of landscaping companies providing hard landscaping services in Wiltshire the selection process can be a difficult and tricky one. 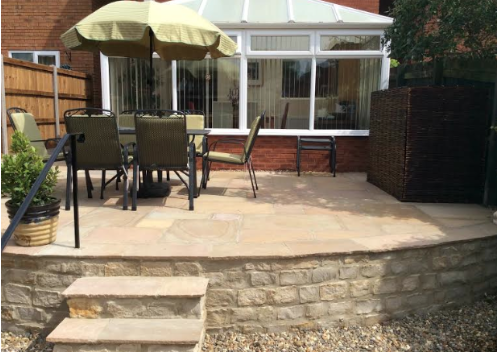 Turners Landscapes are passionate about rising above the noise and demonstrating that we can provide a completely transparent and high quality landscaping service. This positive attitude and mindset has helped us to become a reputable team of landscapers in Wiltshire. We take pride in knowing our free advice and consultation is accurate, well informed and honest. Our aim is to help our customers directly by ensuring we are there to walk them through the entire process, from materials to the actual finished project itself. Please get in touch with one of our team if you are unsure about anything. What Hard Landscaping Services Can We Provide? 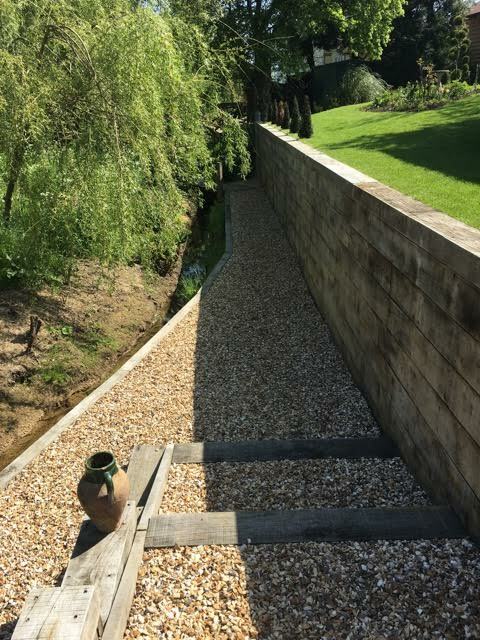 We can provide a whole range of landscaping services in Wiltshire such as soft landscaping, garden design, garden maintenance and all types of timber work. If you are unsure about anything above please let one of our team know.